The Fujifilm XF 16mm F2.8 R WR is a compact and lightweight wide-angle prime for the company’s APS-C mirrorless bodies. The lens is equivalent to 24mm when mounted on an X-series camera, such as the new X-T30. It contains a total of 10 elements (two of which are aspherical) and nine rounded aperture blades. 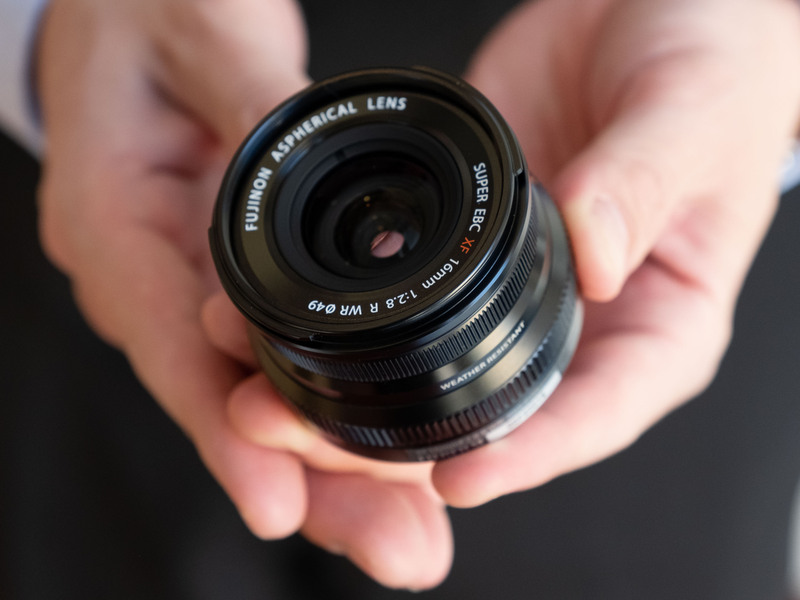 Weather-resistant Fujifilm 16mm F2.8 lens to ship in March for $399 posted on DP Review on February 14, 2019 4:00 am .